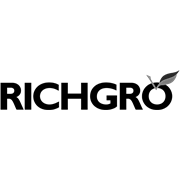 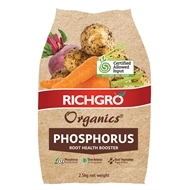 Richgro Organics Phosphorus Root Health Booster is made of guano phosphorus, a rich organic fertiliser high in phosphorus that promotes vigorous root growth and intense flowering and fruiting. It is perfect for gardeners who want the extra boost of this single, powerful ingredient. 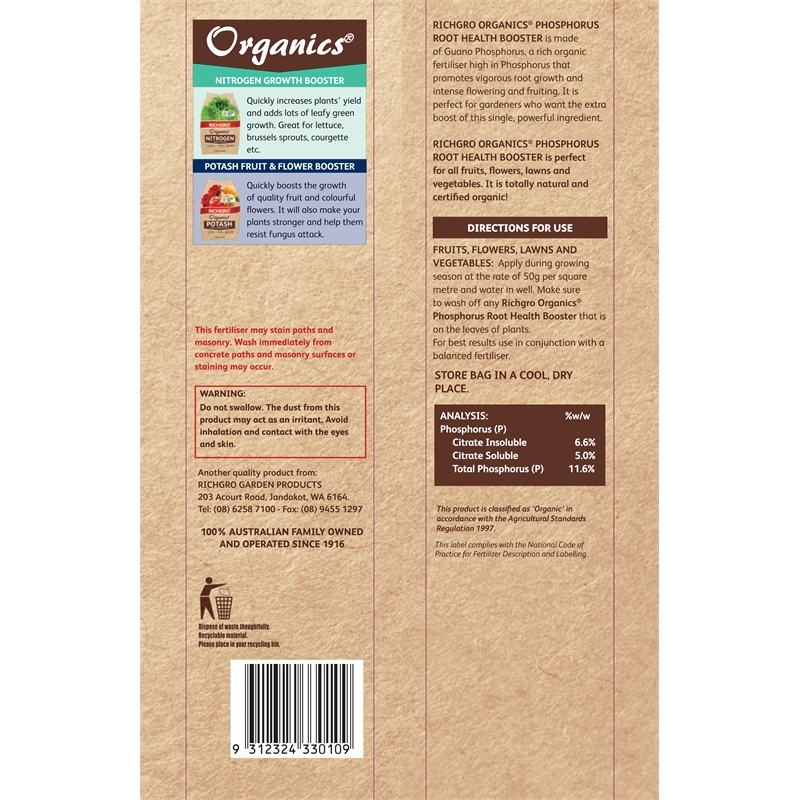 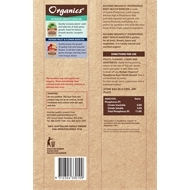 Perfect for all fruits, flowers, lawns, and vegetables - it's totally natural and certified organic!